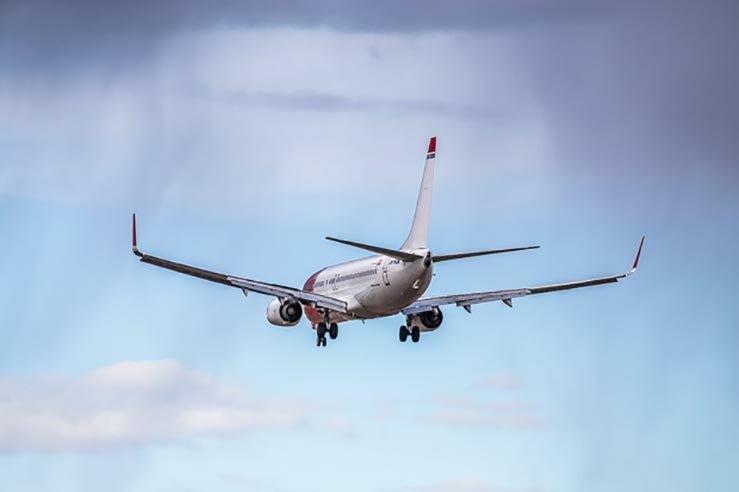 A story in Aviation Week reports on an FAA study that finds that 14 airports and eight metropolitan areas in the US will need new capacity to handle the anticipated growth in air traffic through 2025. “US Secretary of Transportation Mary Peters lauded Atlanta for investing aggressively to keep pace with air travel by opening its fifth runway, a new tower and taxiway and construction of a new international terminal. And while that expansion has put Atlanta in good stead in the short term, in the longer term, “air service will suffer if this region doesn’t find new ways to handle growing demand and begin looking at building a new airport,” she said. FAA has been working with San Diego for years, as Lindberg Field is a single-runway airport with no room to build and reaching the limits of its capacity. The agency notes that Las Vegas is also running out of capacity but has identified Ivanpah as the site for a future airport.